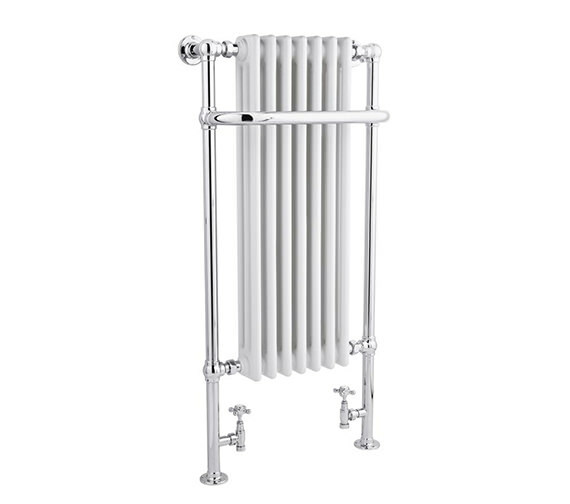 Kill the chill with this Heated Towel Rail from the house of Hudson Reed. UKs renowned brand is all set to impress buyers with this fabulous product from its Tall Marquis range. Traditionally designed, this towel rail is a floor-mounted one and can be installed easily. Extremely efficient, its also easy on the eye. 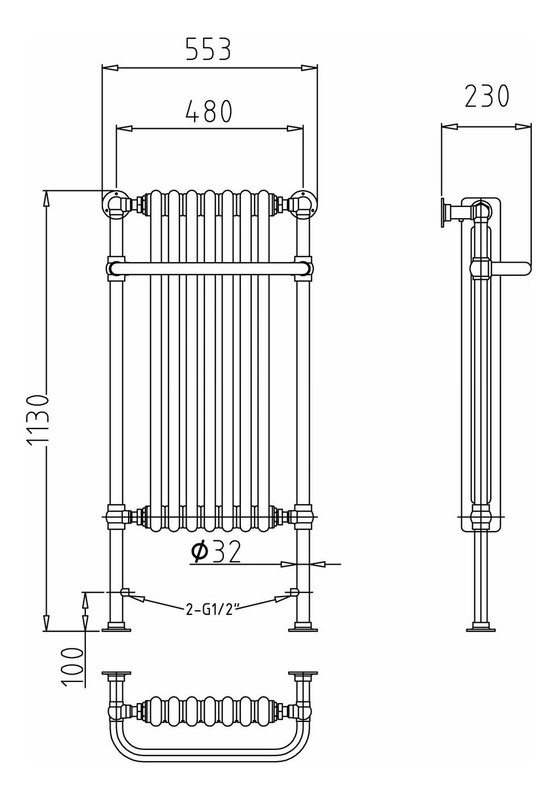 The rails heat output is impressive, and so is its durability. This product enjoys no less than 20 years guarantee against all manufacturing defects. No We are afraid not this rad feeds off the central heating system only.